A new arena and a new in-game event are in the works. Psyonix has outlined their plans for Rocket League this Summer, with a bunch of updates coming to the game. In late May, Psyonix is planning to distribute the season seven competitive rewards just in time to kick off season eight on the same day. May’s update will also introduce a brand new arena and brand new in-game music. Following May’s update, June will bring a brand new Summer-themed in-game event with exclusive items and a new licensed premium DLC based on an established property. The theme for that DLC has not yet been revealed. The RLCS Season 5 World Championship will also be going on during June. 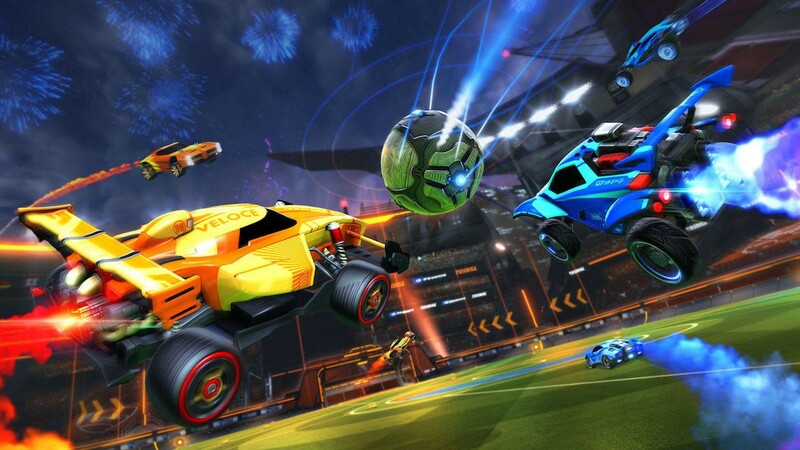 The last of the major updates for the Summer will be in July, when Psyonix will be celebrating Rocket League’s birthday. Another new in-game event will include some retro throwback content for the game. The road map for the game also includes some new features for Rocket League. One of these features will be the introduction of a new cross-platform party system. This new updated system will allow players to create parties with friends in-game regardless of which system they are playing on. A new levelling system will also be introduced, removing the level cap of 75 in favor of a brand new format. Players will be rewarded with items as they level up and can earn new titles after reaching level 100 in thew new system.